All Star Racing 1 Sony Playstation 1 PS1 EX+NM condition COMPLETE! 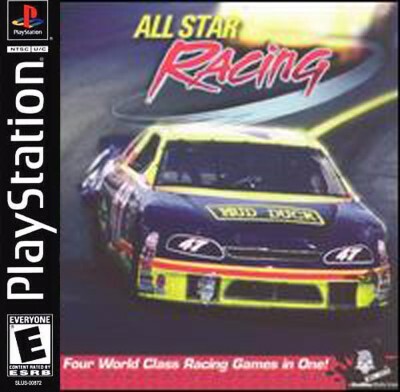 Sony Playstation PS1 PSX Game ALL-STAR RACING ?COMPLETE? ?NICE?